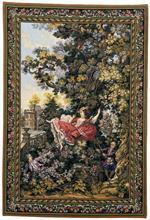 As a family owned business, since 1978, French Tapestries has been importing tapestries, wall decor, and art objects from France and Europe. We have operated retail stores in the Mid-Atlantic region of the United States for the last three decades. 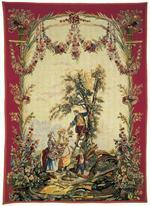 In thanks to our popularity we have commenced this on-line storefront, FrenchTapestries.com, to further promote our tapestries, and other quality home interior products. During our 30 years in business, French Tapestries has worked with thousands of customers across the United States and abroad. We have helped our customers build their "dream homes" as our tapestries, and other products, bestow world class quality and finishes. 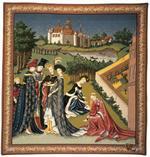 Please feel free to contact French Tapestries for a complimentary consultation from one of our professional designers. We thank you for choosing us to help make your dreams a reality.